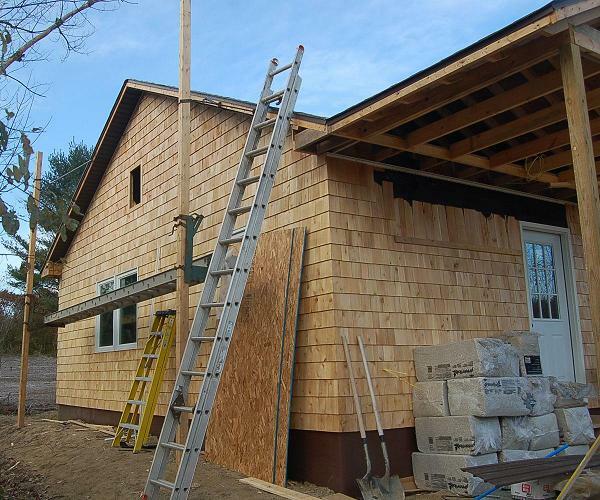 Ausable Valley Habitat is building a house on Cook Rd. in the town of Essex in Whallonsburg. We work on Saturdays and occasionally on other days to accommodate visiting work groups. We are looking for volunteers who are interested in helping with the construction of this house. You need not be experienced to help out. However, some of the work is at heights and some of the work requires reasonable fitness. Use the schedule to help match your talents and interests with our needs. If you wish to receive schedule updates and progress reports by email, contact AVHFH.